Women waterproof liquid tattoo eyebrow gel. Easy to use and carry, suitable for travel and ourdoor use. 4 colors for choices, make your eyebrow become more charming. 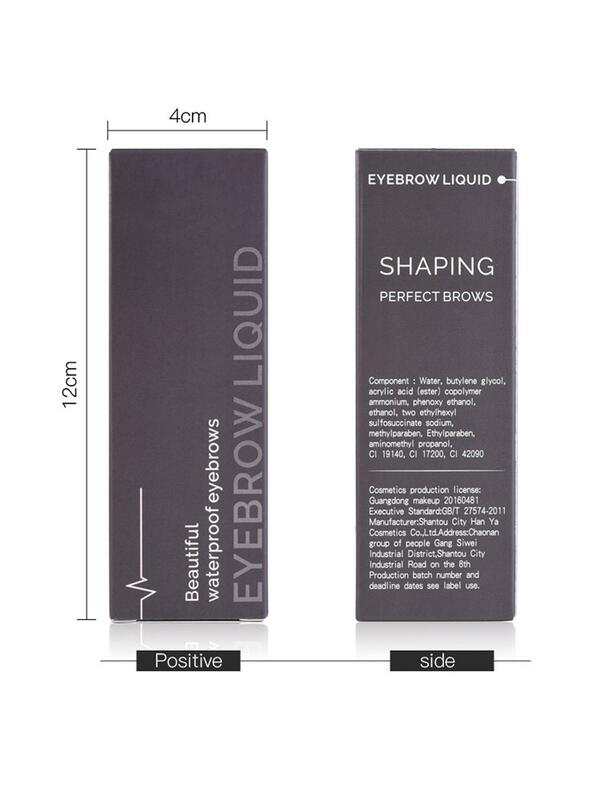 Feature: Women waterproof liquid tattoo eyebrow gel. Easy to use and carry, suitable for travel and ourdoor use. 4 colors for choices, make your eyebrow become more charming.